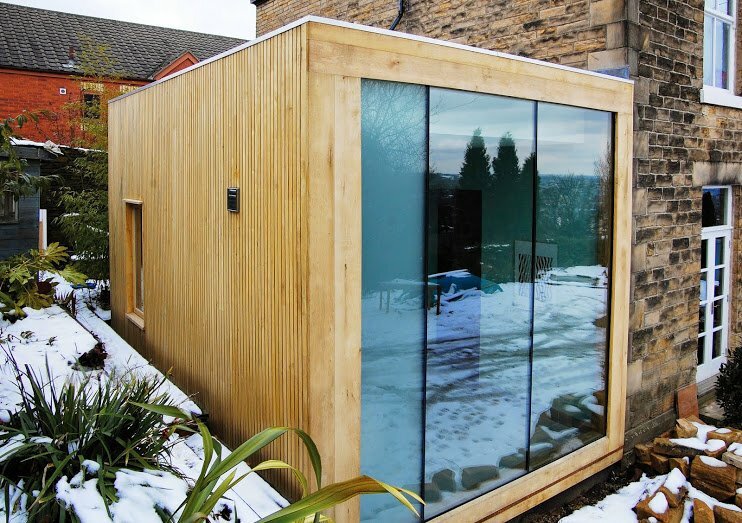 Below are some examples of eco-buildings we have built over the last few years in Sheffield and the Peak District. 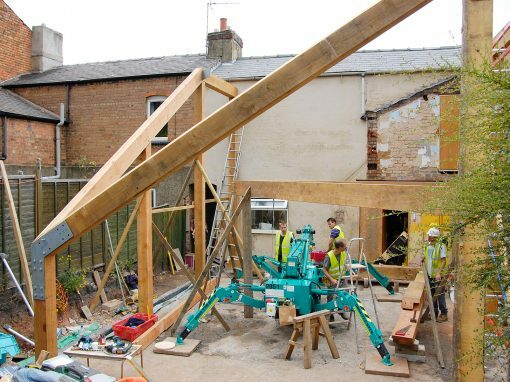 We use a system of modern eco-construction methods, often combined with traditional timber frame carpentry. 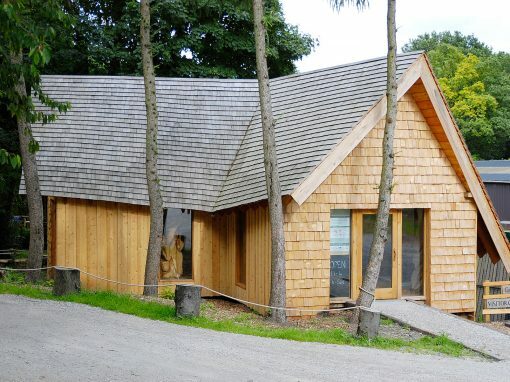 Our eco-buildings are unique, low impact, high performing and energy efficient bespoke structures – houses, extensions, and garden studios. We take sustainability seriously and are always aware of the impact that construction has on our planet. 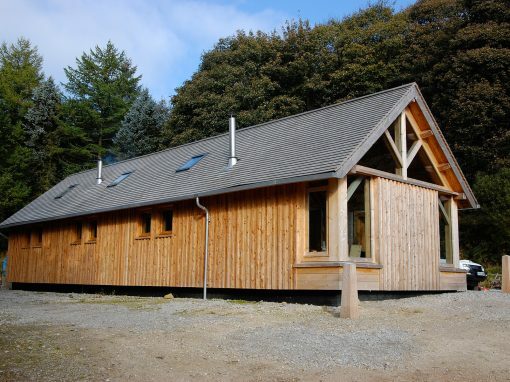 Our timber for our eco-buildings are sourced as locally as possible. 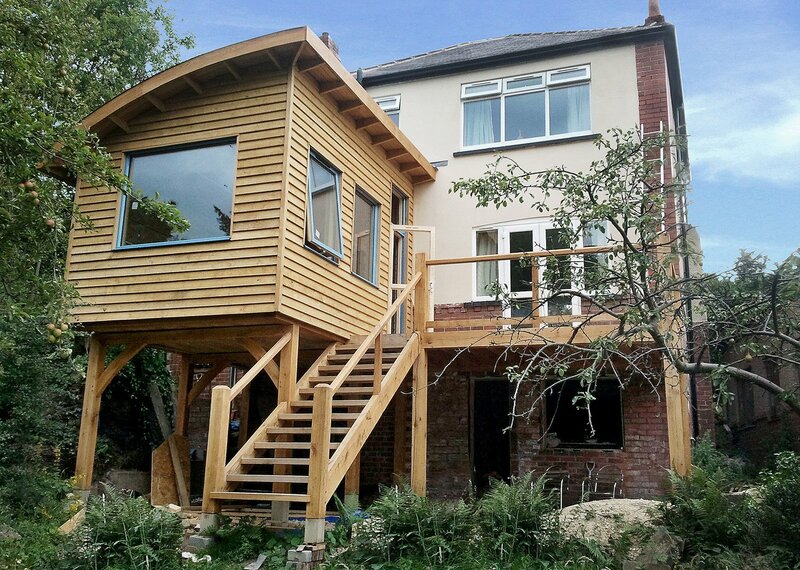 We use minimal petroleum based products, and materials with as low carbon footprint as possible such as natural / recycled insulation. 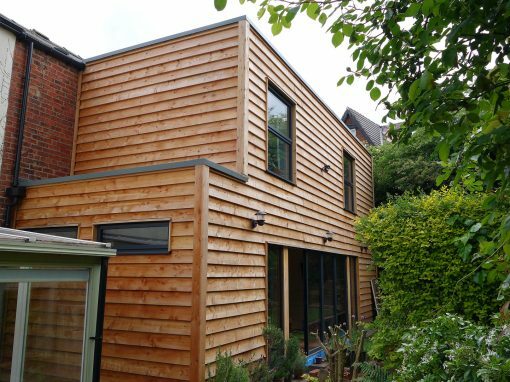 Eco-building projects we have worked on include modern passive houses, straw bale buildings and highly insulated extensions. 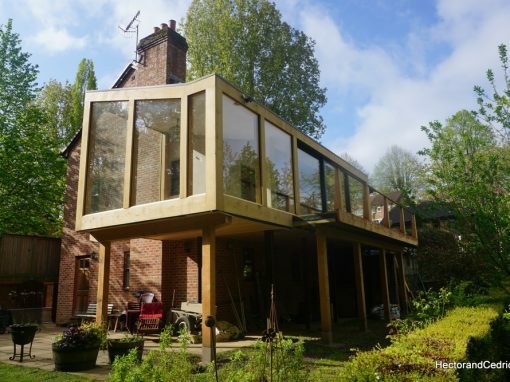 We aim for designs to produce modern, bright and warm spaces with the added charm of our unique, natural and contemporary timber features.